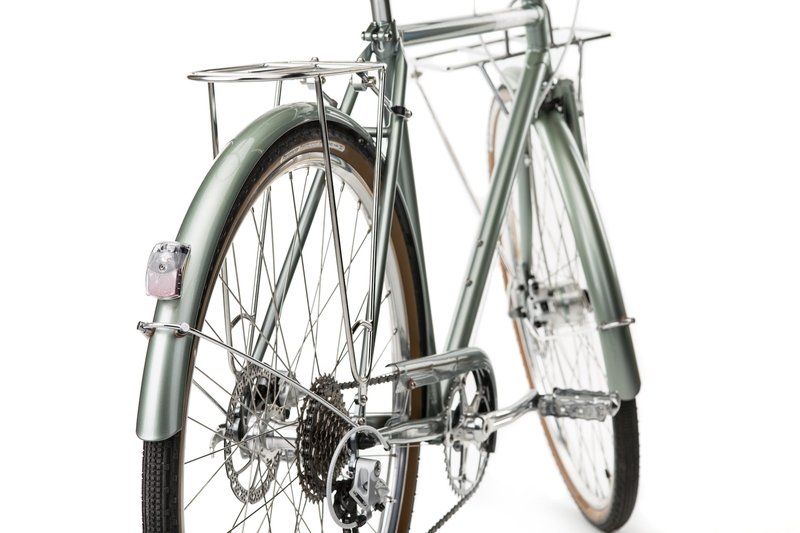 This rather unique version of the Caferacer is designed for those who want to spend some time on unpaved gravel roads. 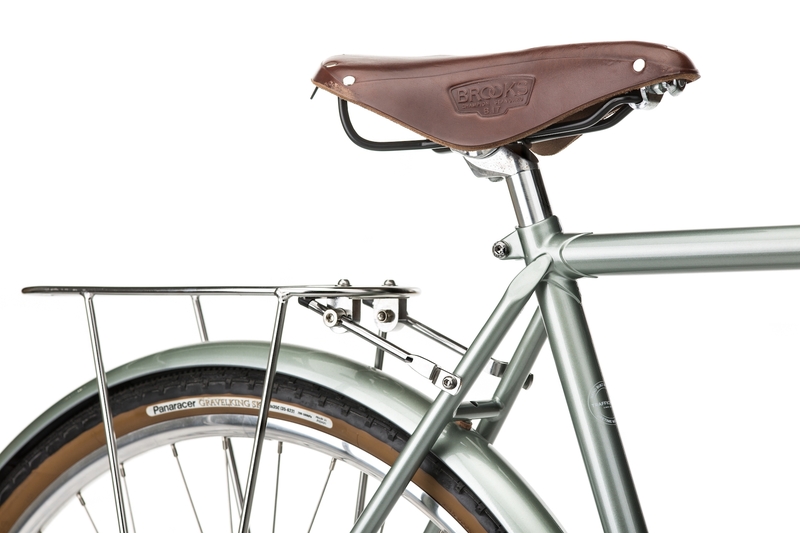 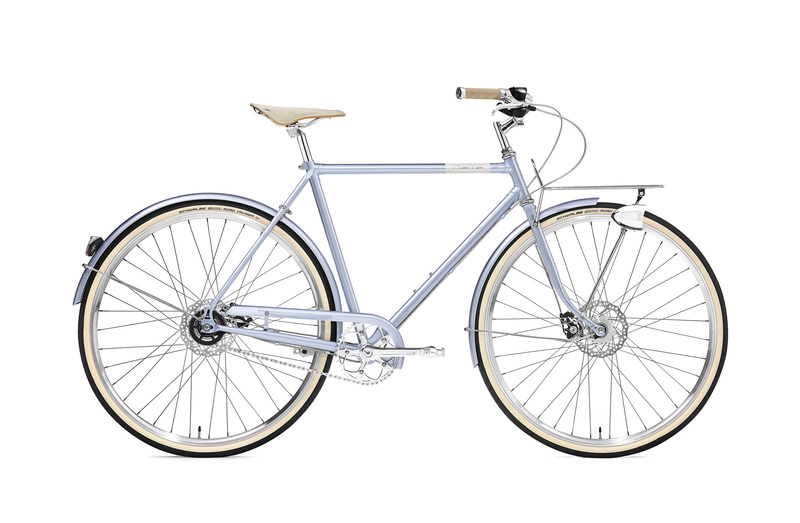 But there's no doubt that this beautiful bicycle is also wonderful to use in the city. 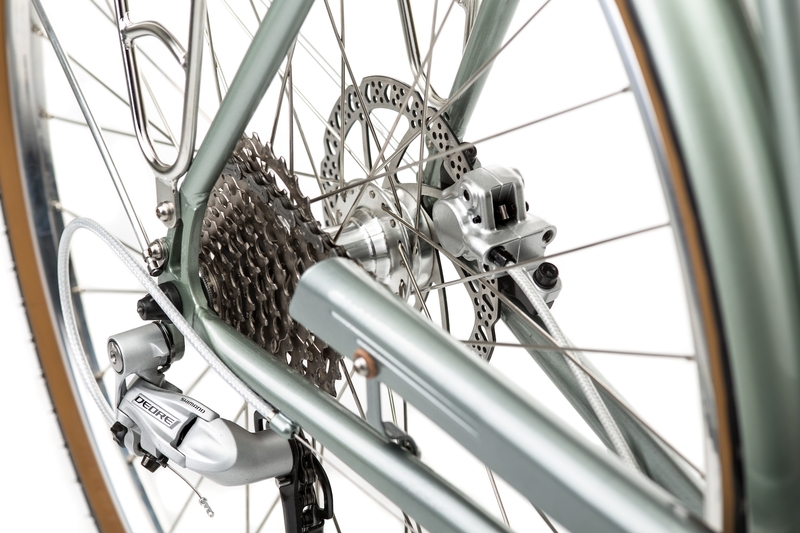 The high-end Panaracer Gravel King tires work perfectly on and off the road. 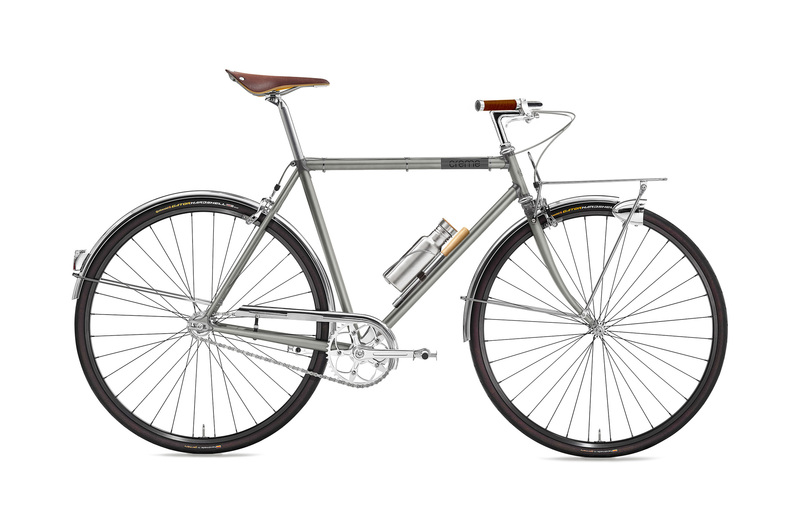 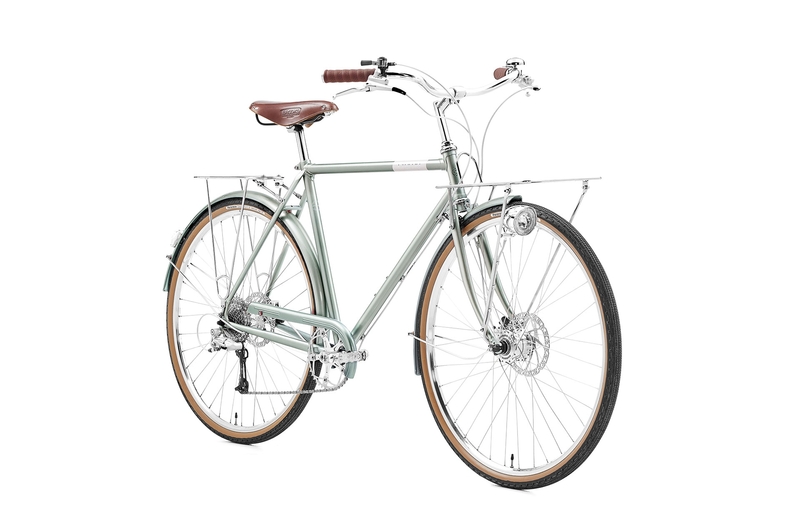 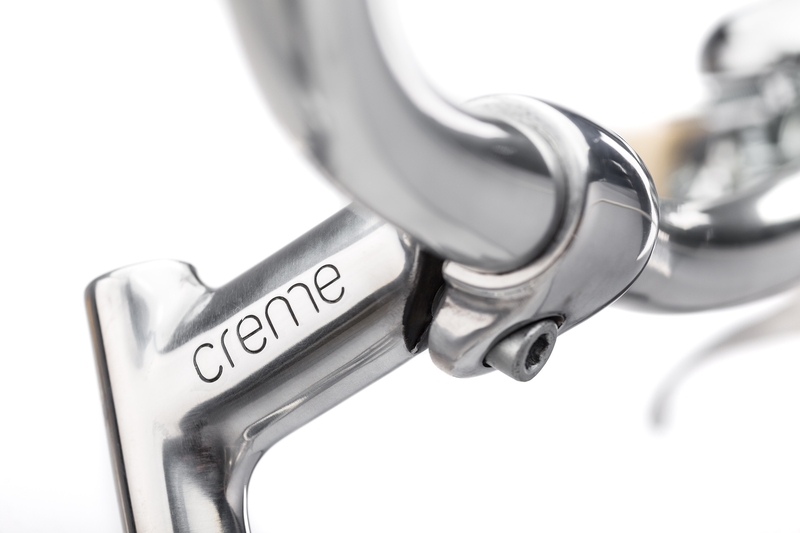 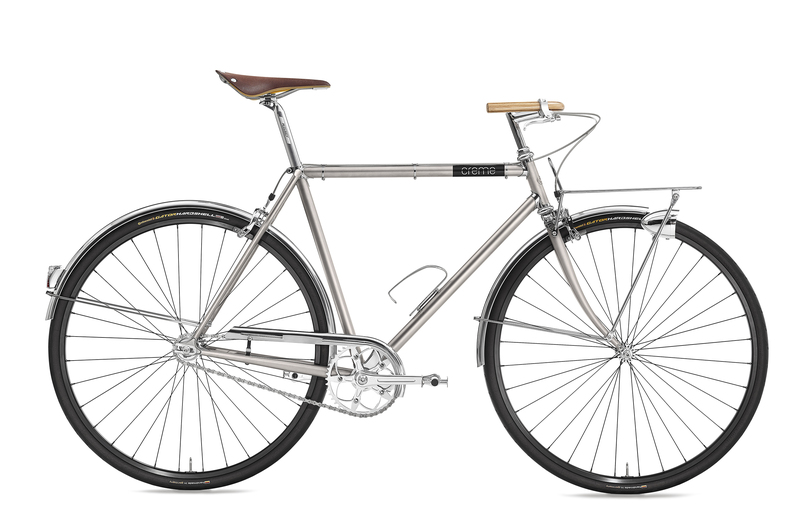 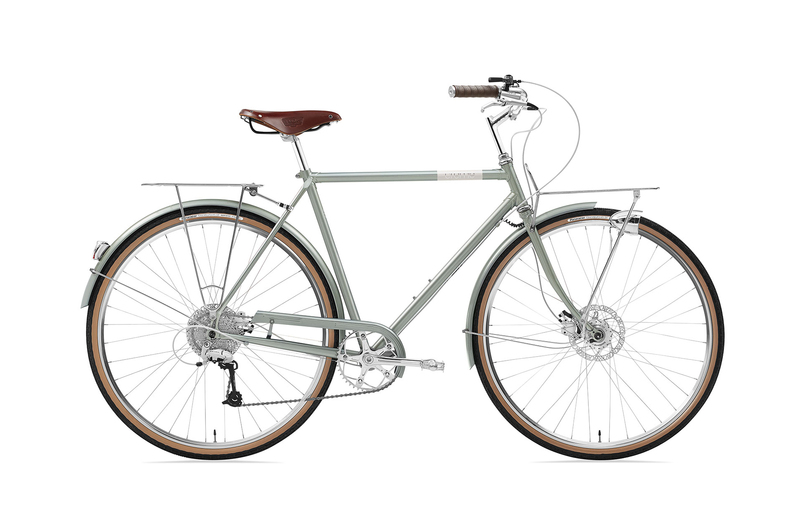 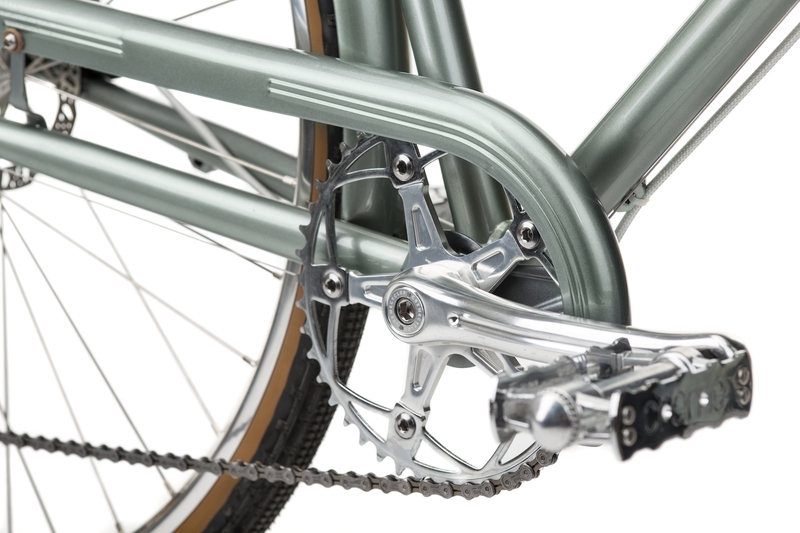 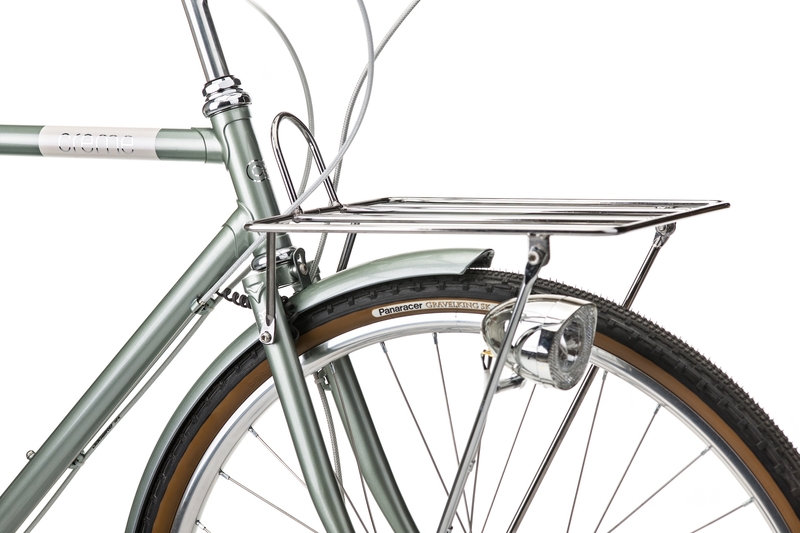 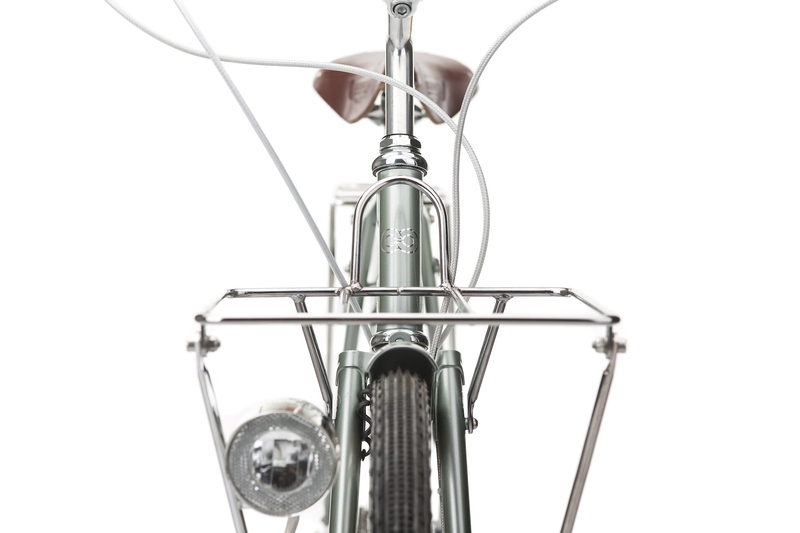 The combination of the beautiful cromoly frame set with modern technology makes this bicycle a wonder to behold.